Greenfield is a lightweight open source eCommerce application focused on quick and easy setup. 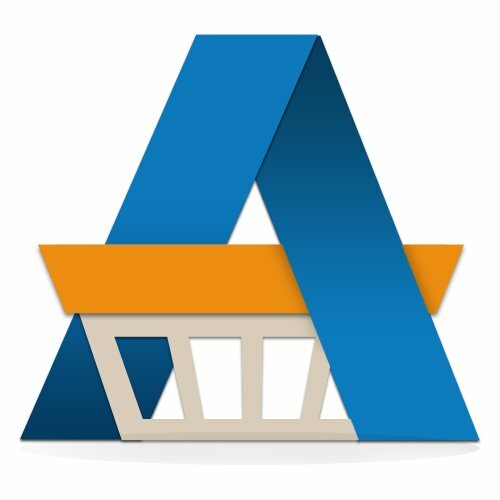 Single-page ecommerce application with an API-centric architecture. SEO-friendly server-side rendering, built with Node.js.